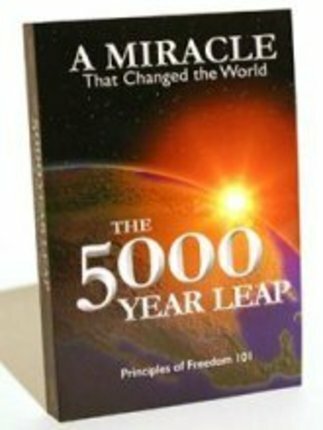 The Five Thousand Year Leap tells of the 28 fundamental beliefs of the Founding Fathers which they said must be understood and perpetuated by every people who desired peace, prosperity, and freedom. 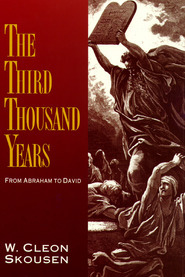 These beliefs have made possible more progress in 200 years than was made previously in over 5,000 years. 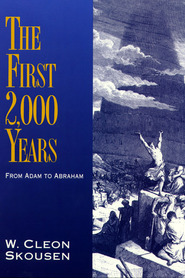 This book will enhance your understanding of the unique experiment that America was in comparison to all that had preceded it. You will read the words of the founders and understand a divine providence leading to the establishment of an American nation. More than that Dr. Skousen weaves a timeless story to show the special nature of America in God's eyes and how a land was preserved for the cause of liberty and the growth of basic and fundamental human freedoms for all mankind. 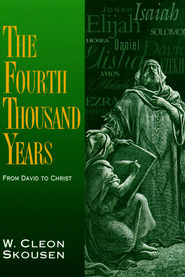 Published by the National Center for Constitutional Studies, a non-profit organization, this great book is a perennial BESTSELLER no library of freedom, politics, and faith should be without. The following is a brief overview of the principles found in The 5,000 Year Leap, and one chapter is devoted to each of these 28 principles. 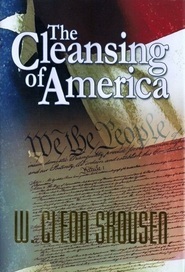 Read and enjoy the words of author Cleon Skousen at Deseret Book. 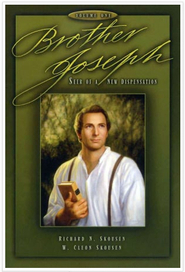 Titles include "The First 2,000 Years," "Brother Joseph," and "Isaiah Speaks to Modern Times" available at Deseret Book.